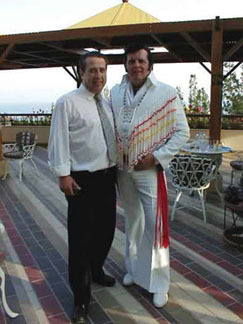 William Maurice has given Limassol, Cyprus, a glimpse into what it was like when Elvis was alive. William's 5 night Vegas Reviews at Monte Caputo was electrifying and truly a professional performance. Out of our 1800 seat capacity, there was not one night that we did not have over 1,000 guests in attendance. The show lasted for 2 1/2 hours with a full orchestra, backup singers and dancers. 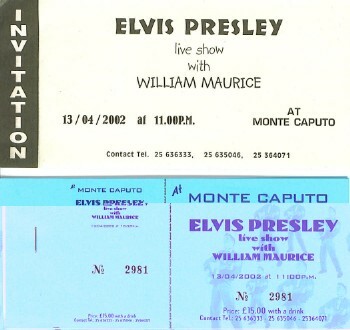 Our thank you and blessings go out to William Maurice for bringing Elvis to Cyprus.